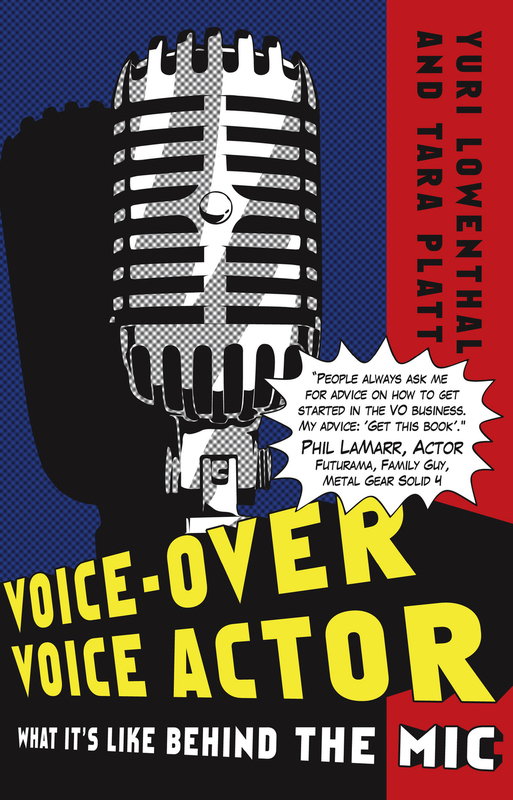 Learn about Voice-Over from some of your favorite voice actors!! Interested in pursuing a career in VO? Curious what goes on behind the scenes in a business where people talk funny for money? This book offers a fun and comprehensive look at what it takes, what goes on and what it’s like behind the mic. * What to expect when you book the job Raise your voice! Want to feel ready to tackle auditions, VO sessions or just expand your breath control and range? 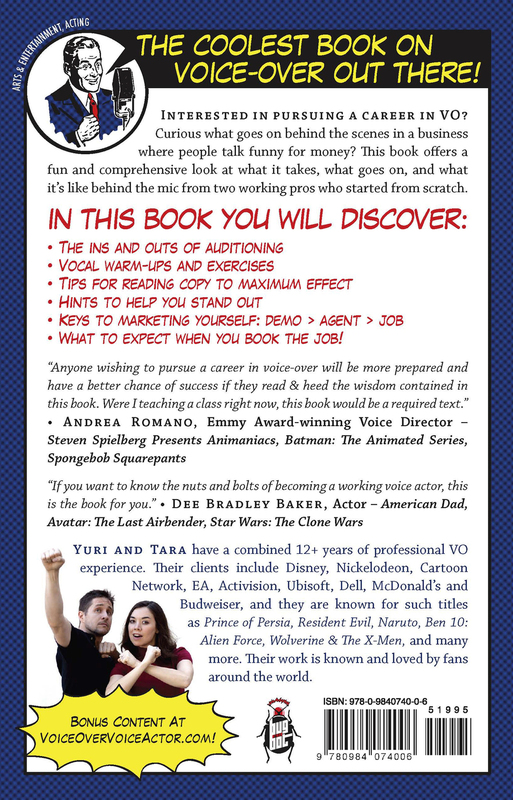 Voice-Over Voice Actor: The Warm-Up CD offers warm-ups led by the actor-authors Yuri Lowenthal & Tara Platt to get you ready for action and strengthen your voice. *Additional Vocal Practice with Tongue Twisters. Raise your voice!